New home to be completed in mid 2019. 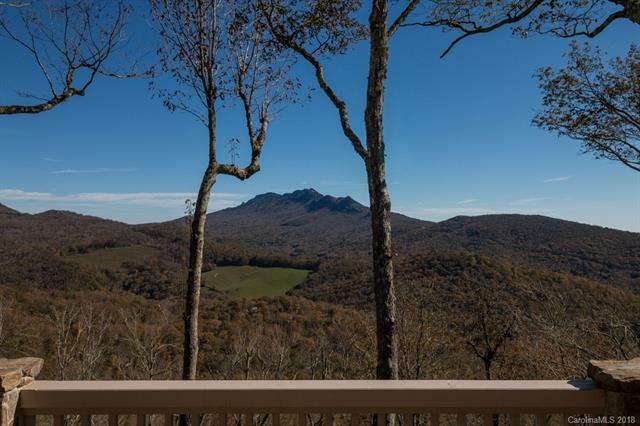 This home has a great layout and gorgeous view of Grandfather Mountain and sits at 4,000 feet elevation. 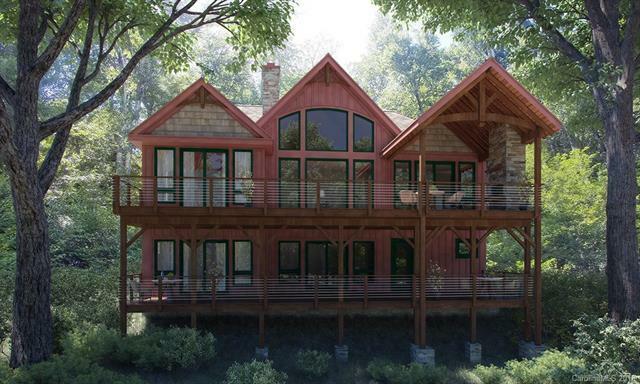 Large windows and very light with a front porch and two decks in back oriented toward the view. Outdoor fireplace for enjoying the outdoors year round. Vaulted ceilings. All granite counters and the quality touches you would expect. Enjoy a new luxury home with manageable square footage! Located in Linville, North Carolina in the NC High Country, Linville Oaks is a small, well placed low density community with 17 home sites. 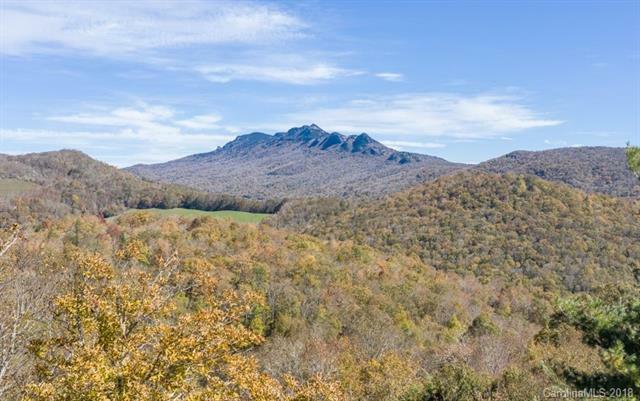 Linville Oaks is less than 10 minutes from shopping and restaurants and near Grandfather Mountain, ski resorts, the Blue Ridge Parkway, Boone and Banner Elk. Old Hampton's Country Store and BBQ is just 5 minutes away. 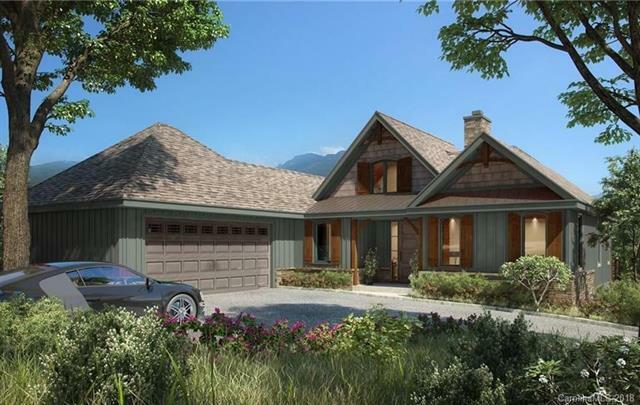 Good options for new construction with such a great location are limited. Three of the areas best country clubs are nearby to join if desired. Enjoy your own slice of the High Country!